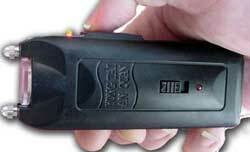 Definitely in today’s society, you might want to consider getting a Stun Gun to protect yourself. Of course, a gun can do the same job but it may kill someone while the Stun Gun doesn’t. 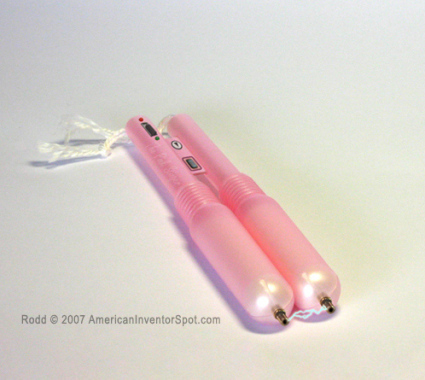 This one isn’t real but it’s a great idea for a stun gun, a Tampon Stun Gun! Why don’t they try Maxipad Stun Gun while they are at it?